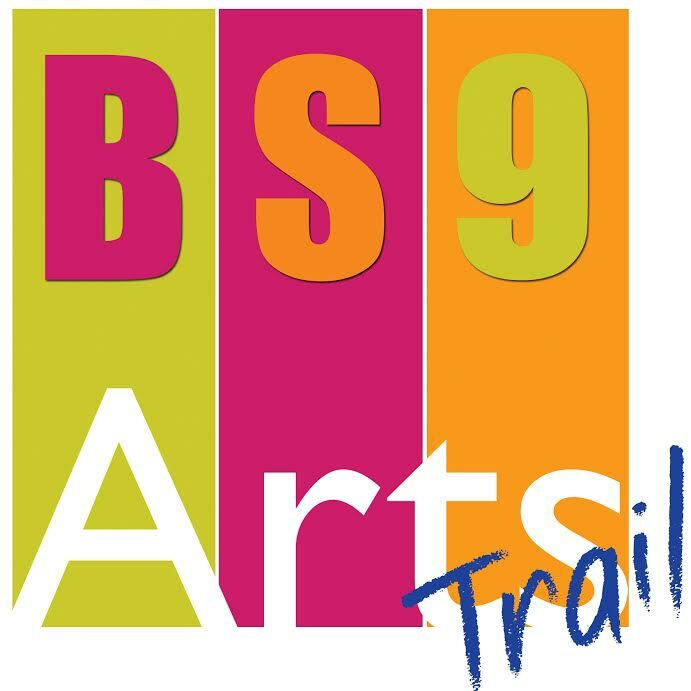 MAKE a date in mid May with the BS9 Arts Trail and surprise your eyes seeing the work of 75 artists in 18 venues all around Stoke Bishop, Henleaze and Westbury-on-Trym. Entry is free to each individual and group venue where you will find great variety with fantastic opportunities to buy reasonably priced original work direct from the artists. 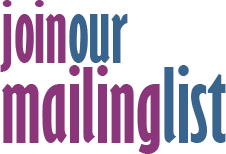 Here’s a taste of what you might find: paintings, prints, drawings, photography, mosaics, turned wood, handcreated books, jewellery, ceramics, sculpture and much more. And you can be creative too! On Saturday May 14, and new for this year, there’s a fun, all day drop-in craft workshop for all ages in Westbury Village Hall with Miss Rochie Makes . She loves recycling and, with supplies from Children’s Scrapstore, she will help you make something creative from an old CD which you can take home with you. In addition, on the simple peg loom she’ll provide, you’ll be able to weave your own magic into a communally created piece of fabric. Several artists are exhibiting here too. There’s a map of all the venues already on the website and in the brochure available in shops, cafés and libraries. Look out for the colourful bunting in the brand colours adorning each place. Bunting this year replaces the balloons which simply didn’t work in 2015 because it even opened! So this year, a small group of BS9 artists, or the self-styled ‘Bunting Babes’, teamed up to make over 300 metres of bunting. They sourced waterproof, nonfraying fabric, which they have sewn together with tape, usually used for ballet tutus, the latter supplied from Children’s Scrapstore. This is the third BS9 Arts Trail, founded by artist Laura Howarth in 2014. Laura is originally from Seattle but the UK has been her home since she graduated. A highly successful artist, her work is currently to be seen in three galleries in the region, Tinca Gallery in Portishead, Hidden Gallery in The Arcade, Clifton and A2 Gallery in Wells. In several venues, you’ll find refreshments, including at Oatley Hall, St Monica’s, Cote Lane, the largest group venue, with 18 artists, including Laura Howarth. Here there’ll be teas, coffees and cake, the latter donated by the artists with proceeds given to Lighting Up, a charity where artists work alongside people living with dementia in and around the Bristol area. Other group venues include Westbury Village Hall, mentioned above, Stoke Bishop Village Hall and the University of Bristol Botanic Garden where one of the artists, Jackie Johnson, will be demonstrating her technique for spinning yarn from plastic bags. In addition, you’ll be able to see her crocheted plastic yarn evening dress, which was recently exhibited in London. Entry to the Botanic Garden is free with a BS9 Arts Trail brochure. And of course, as before, many artists are opening their homes to welcome you to enjoy their work in a relaxed atmosphere. For full information, visit www.bs9arts.co.uk or pick up a brochure from shops and libraries.